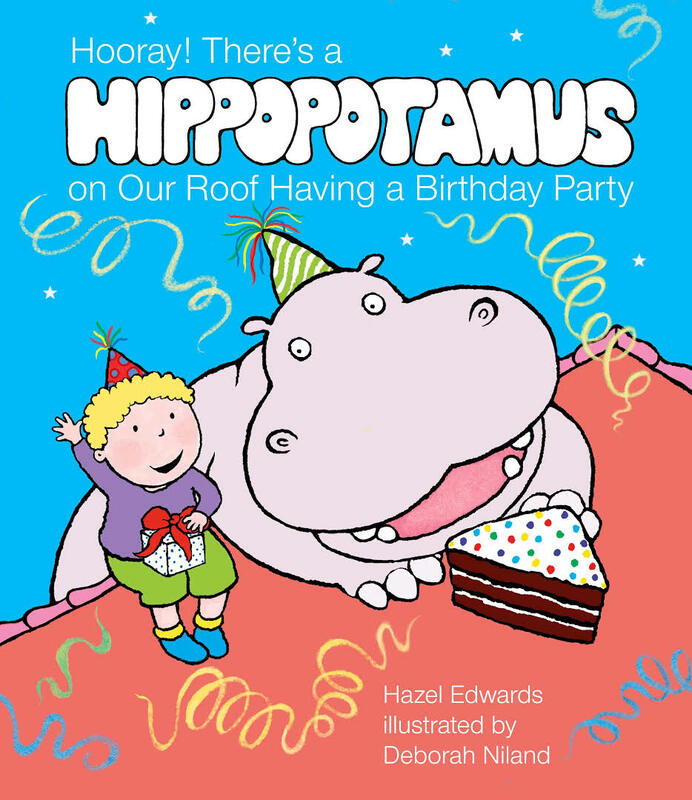 Hazel has written over 200 books, but is perhaps most famous for her children’s picture book, There’s a Hippo on our Roof Eating Cake. 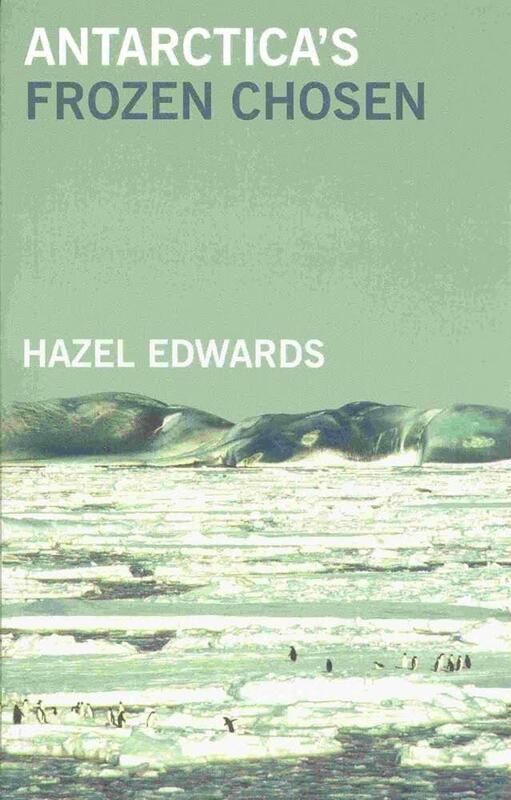 Hazel writes fiction and fact. 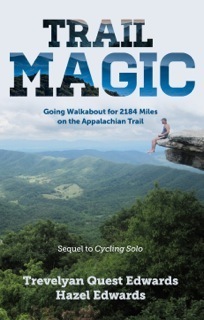 She has recently co-authored Trail Magic and Walking 2184 Miles on the Appalachian Trail with her son. 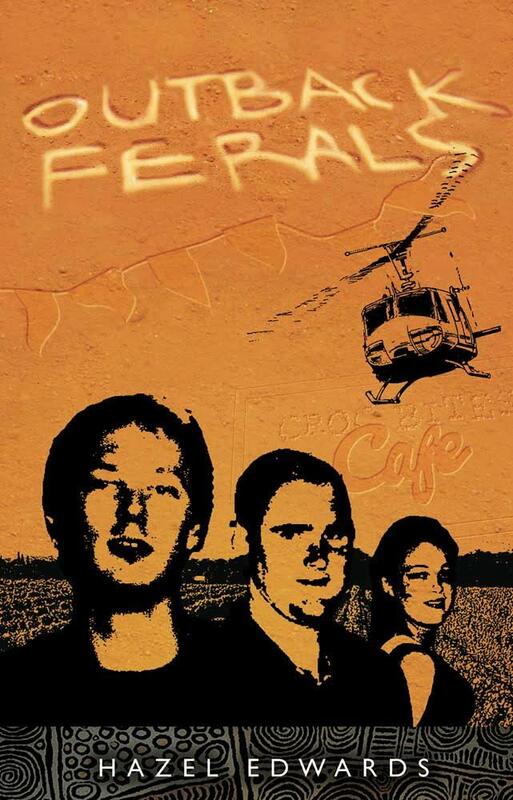 Other adventurous novels include Antarctica’s Frozen Chosen and Outback Ferals. Samples of Hazel’s e-book mysteries are on her website, including Sleuth Astrid, who rides a Harley. 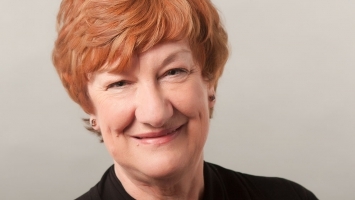 Hazel was awarded an OAM for literature in 2013 and is a national library ambassador. 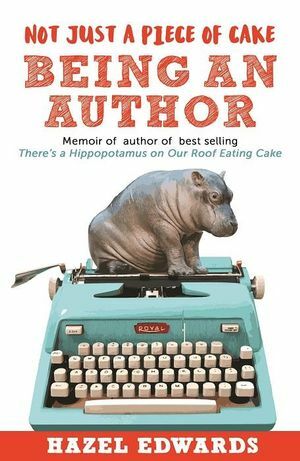 Her memoir, Not Just a Piece of Cake: Being an Author was published in 2015 by Brolga. Hazel’s preferred audience is adults, however she is happy to present to children of all ages as well. 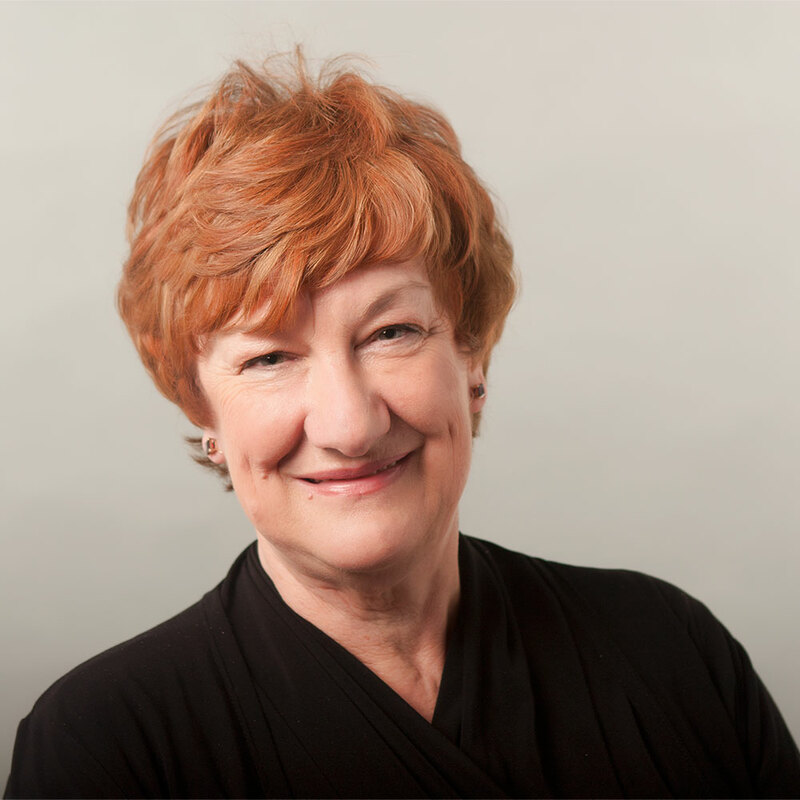 She is also available as a keynote speaker, and can do professional development and web-chat sessions.